Esato board member Razec has imagined a device that was actually leaked and rumored recently. It’s not as much as the handset that’s the novelty, but rather its accessory, an extra batch of lenses, sensors, memory and whatnot. 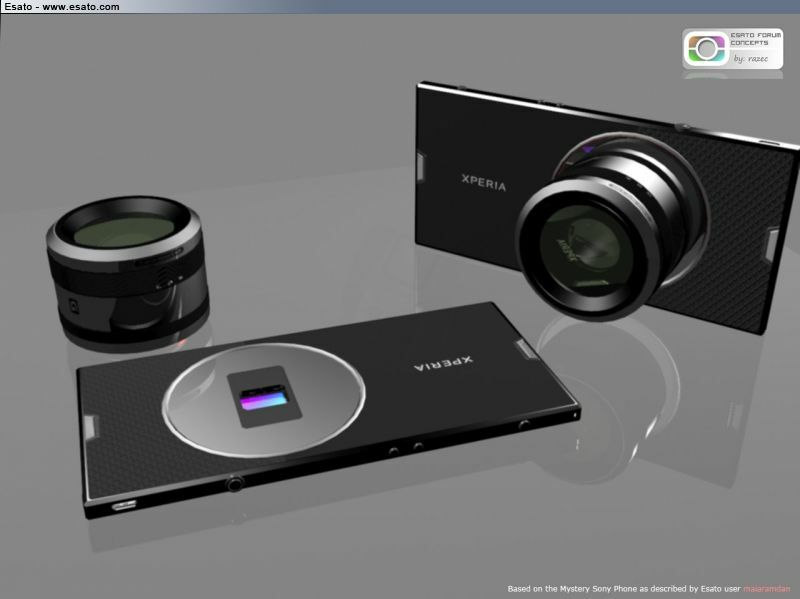 Sony is said to be preparing such modules for future Xperias, future cameraphones to revive the Cybershot tradition. For me it’s very unusual to see a large camera module attached to a thin phone, but with the proper materials and the proper attachments it can be done. There are other such accessories out there, turning iPhones into DSLR wannabes, for example.